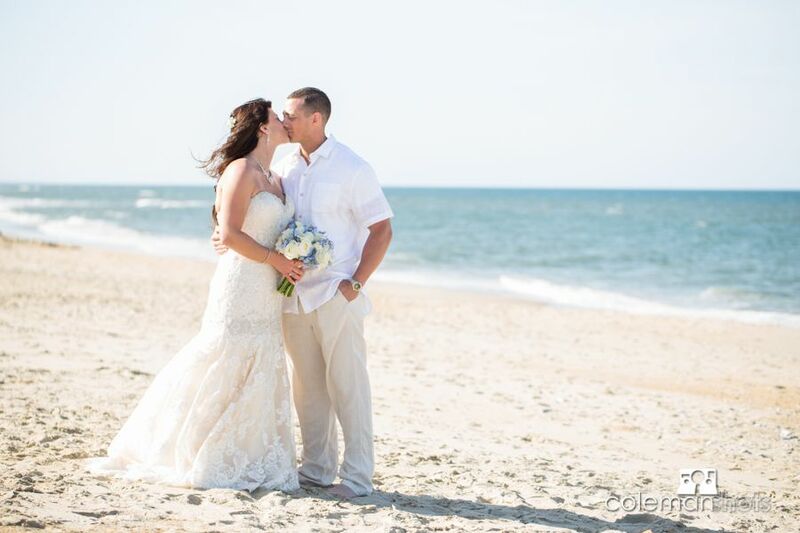 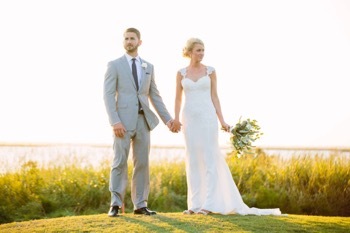 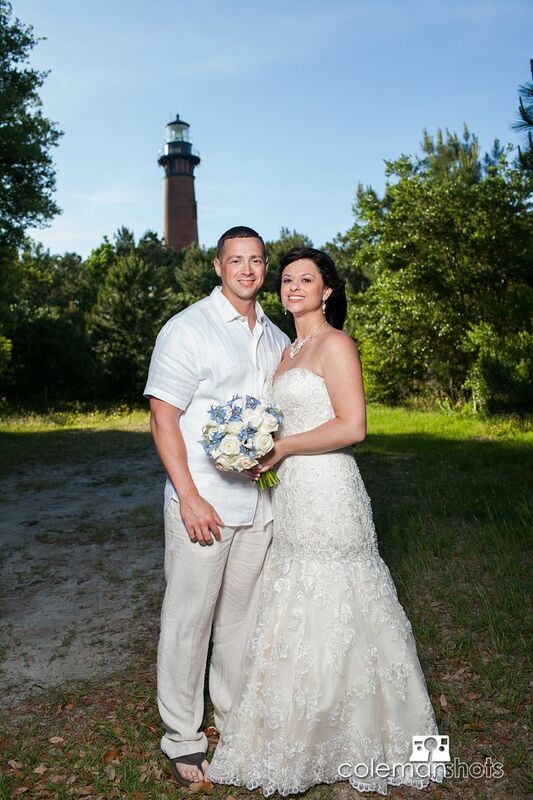 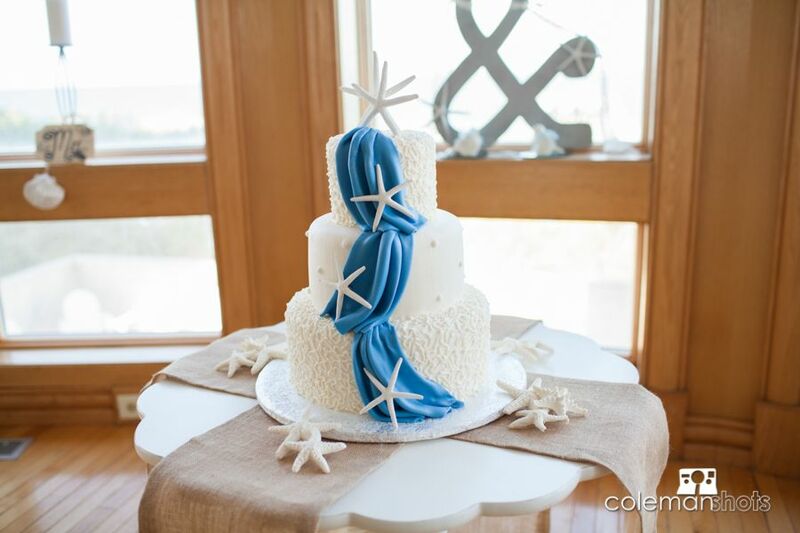 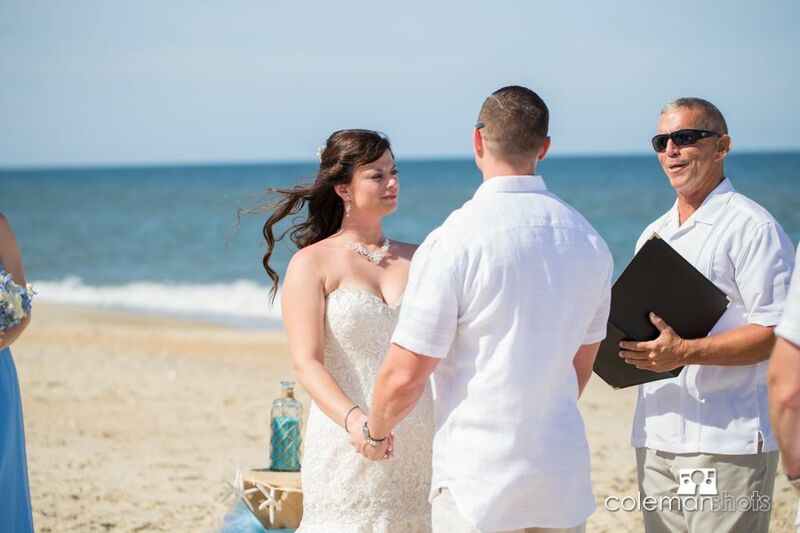 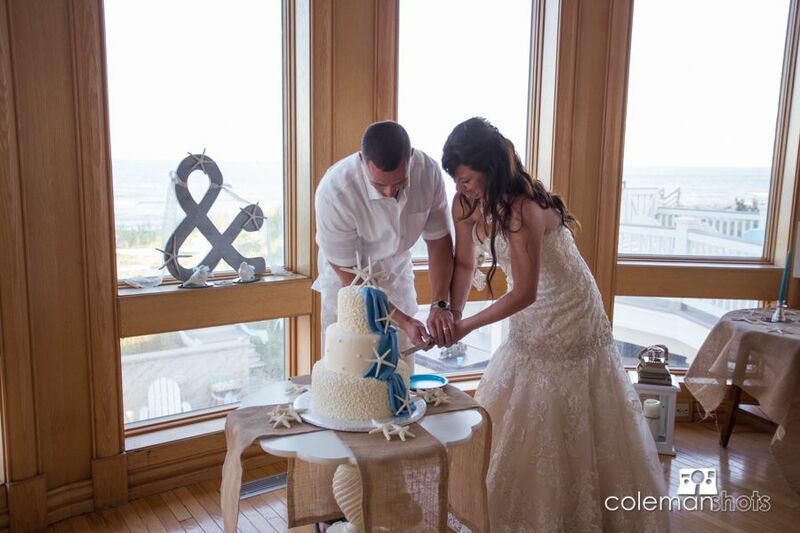 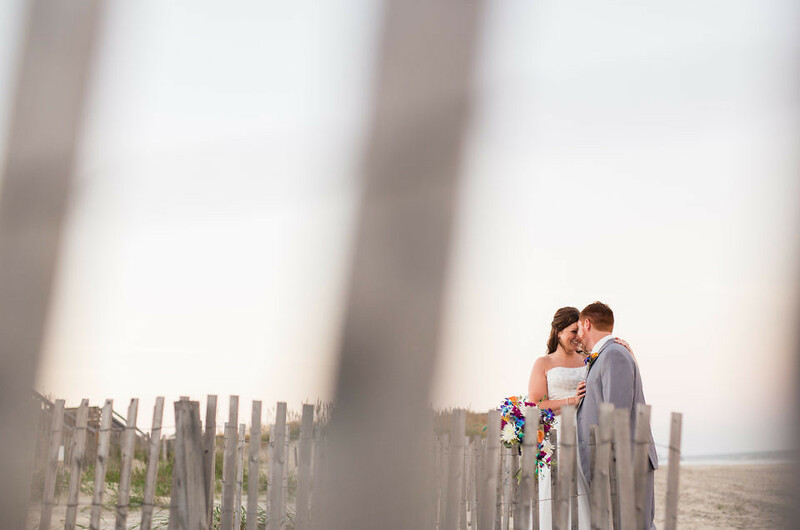 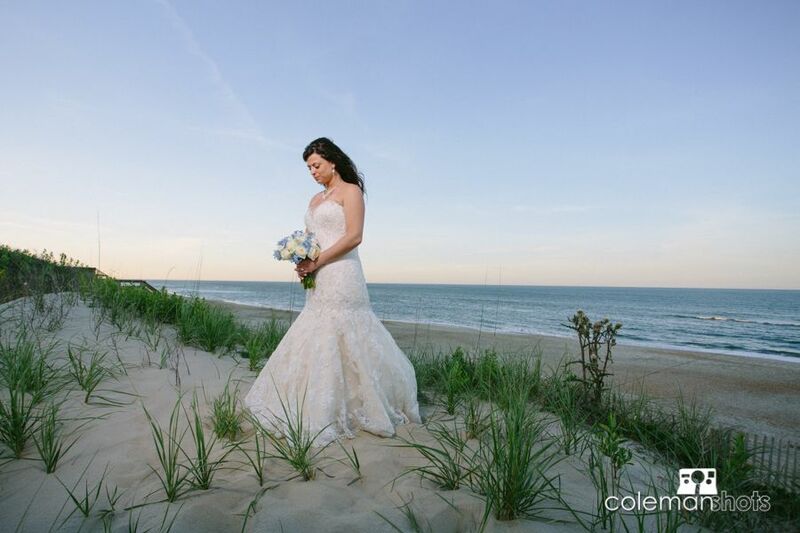 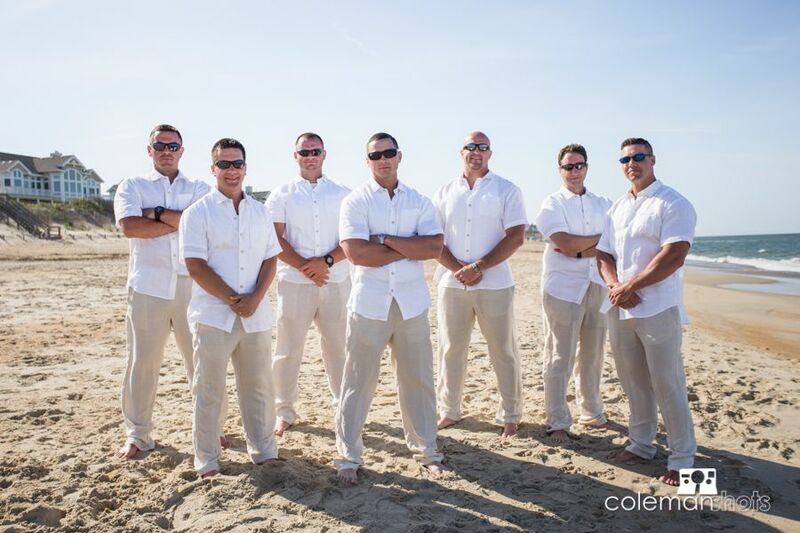 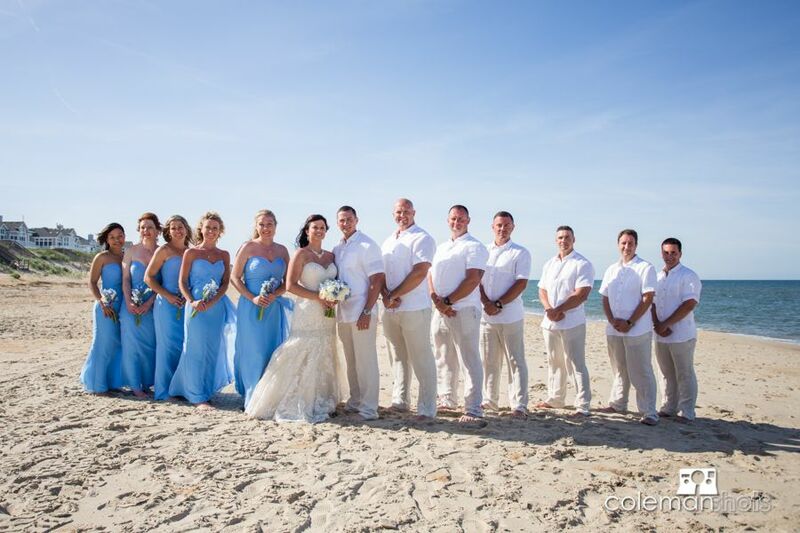 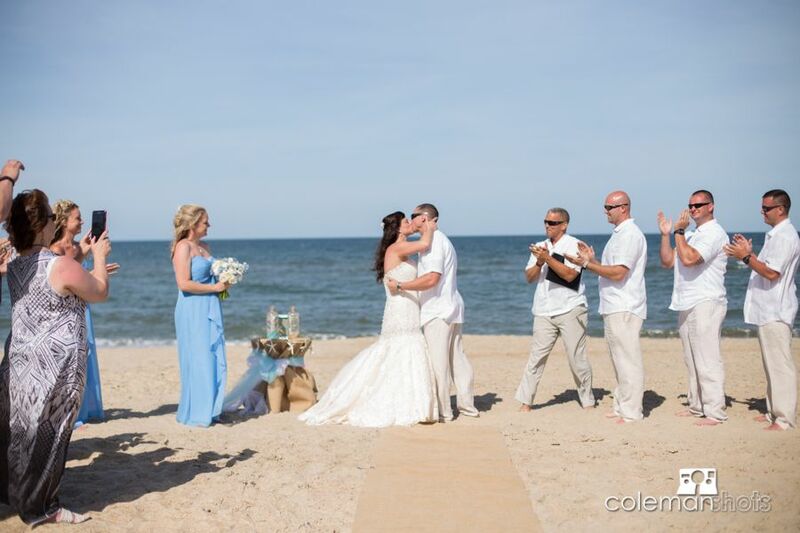 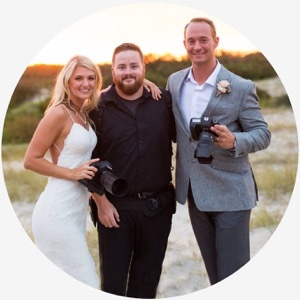 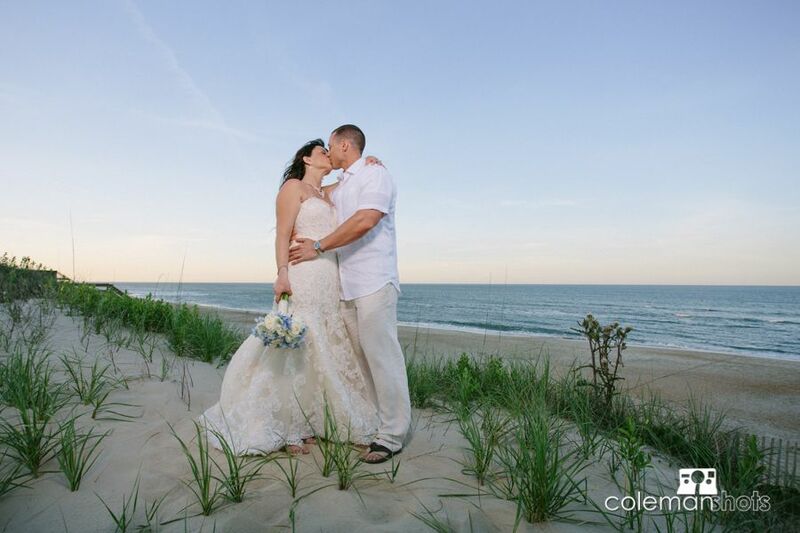 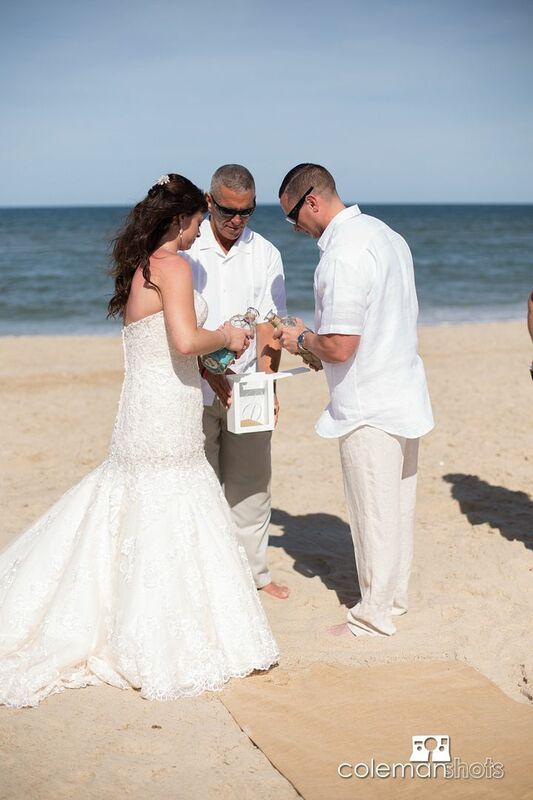 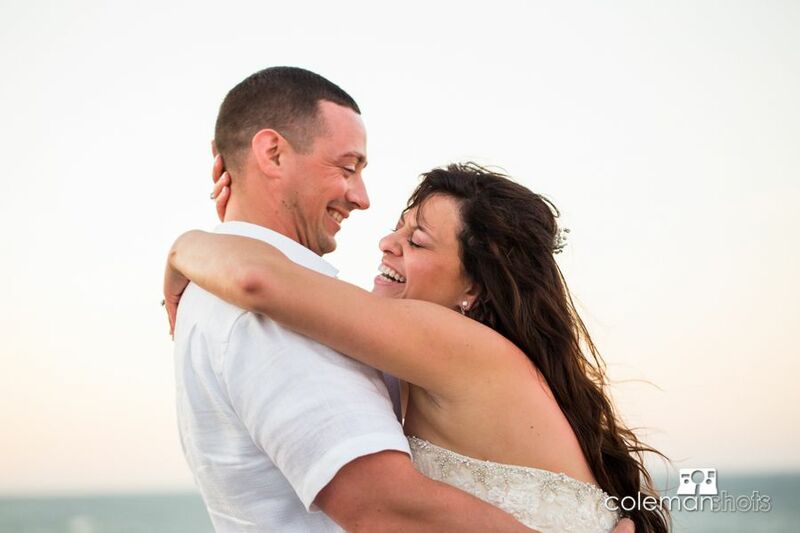 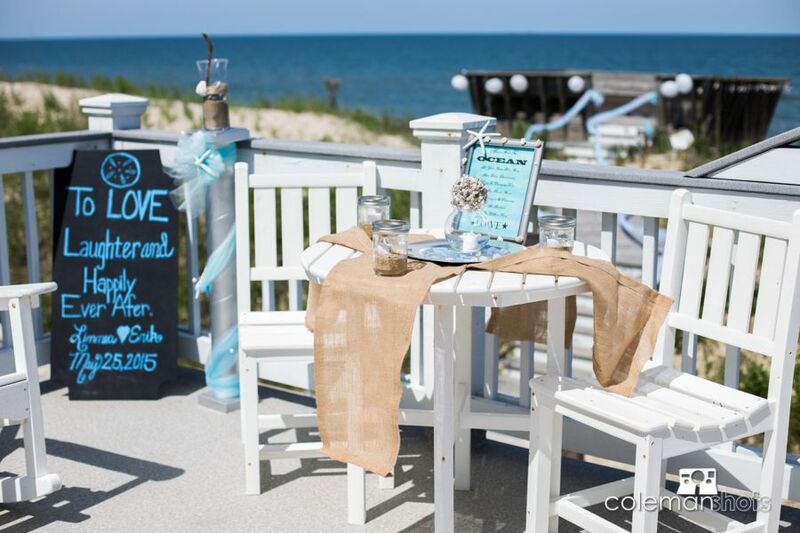 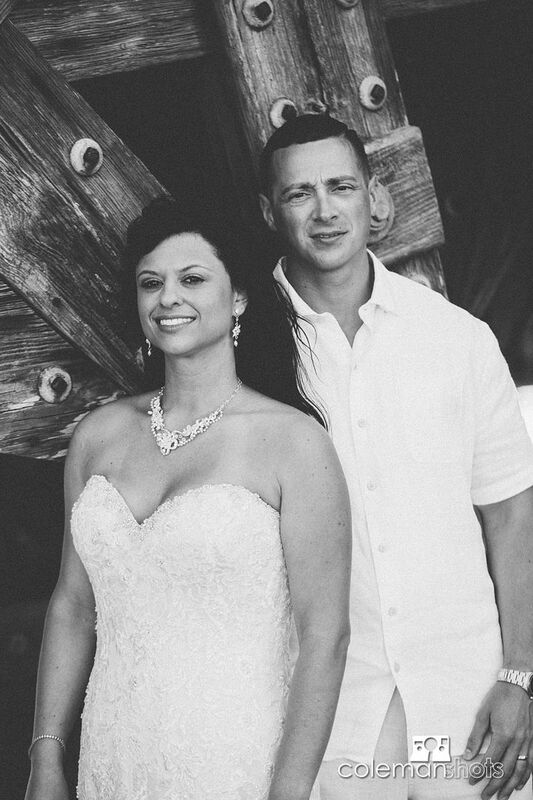 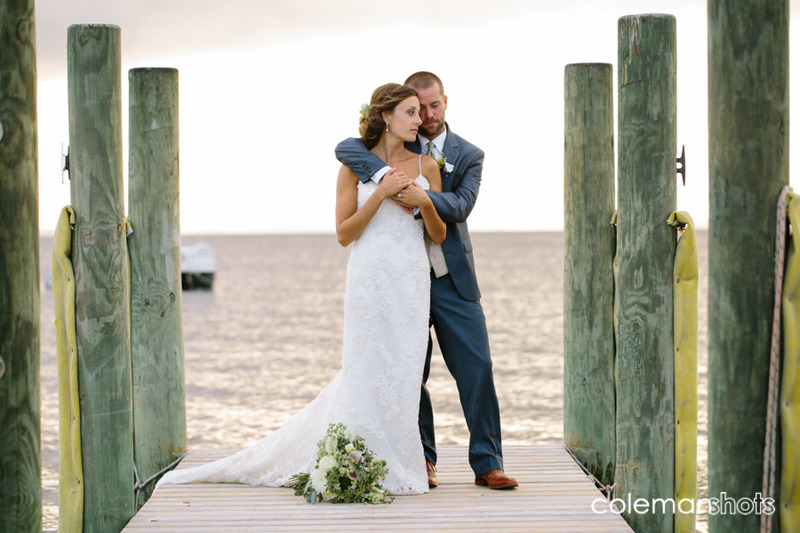 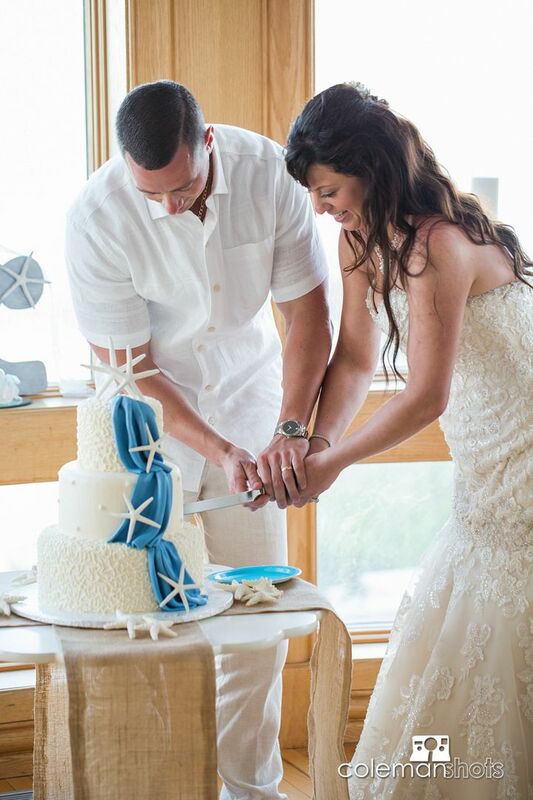 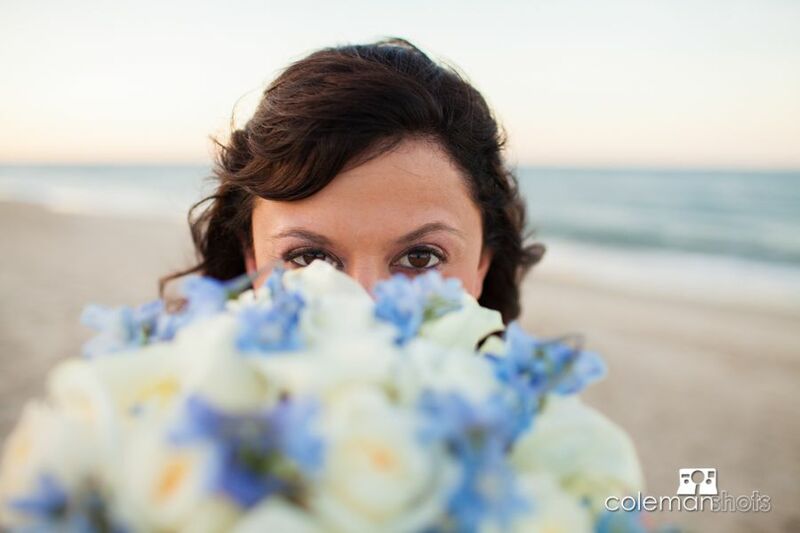 Linnea and Erik were married in Corolla, NC. 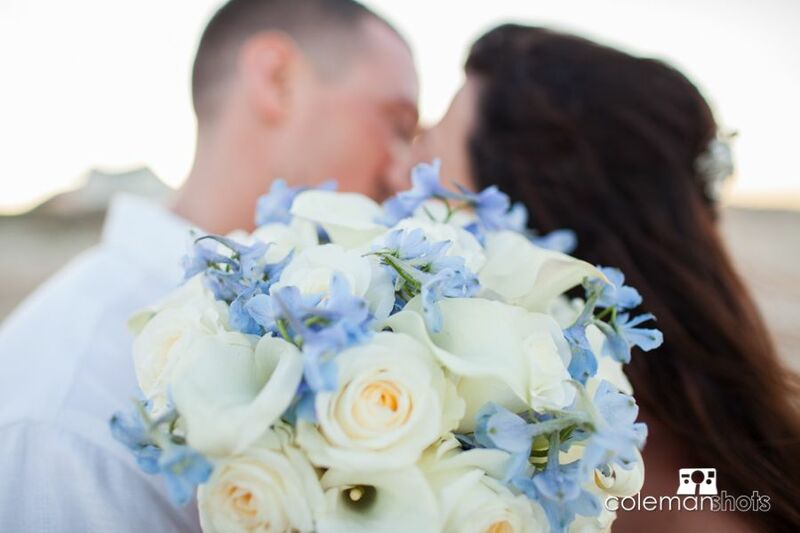 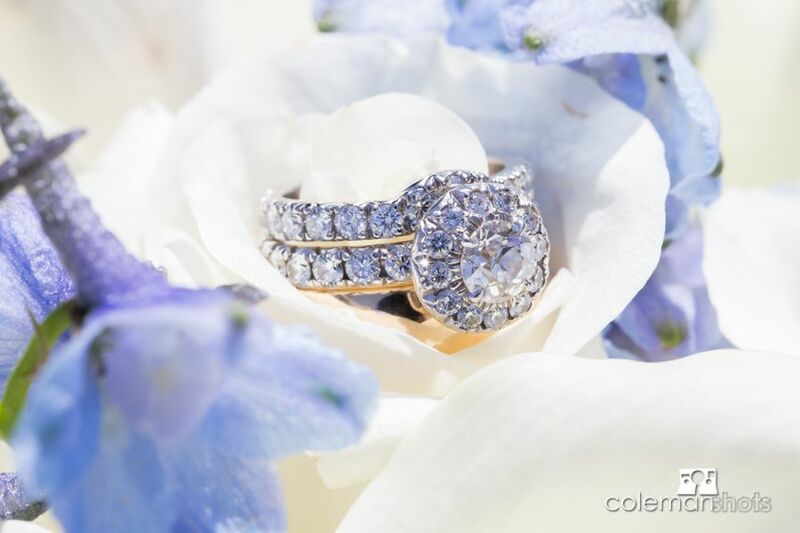 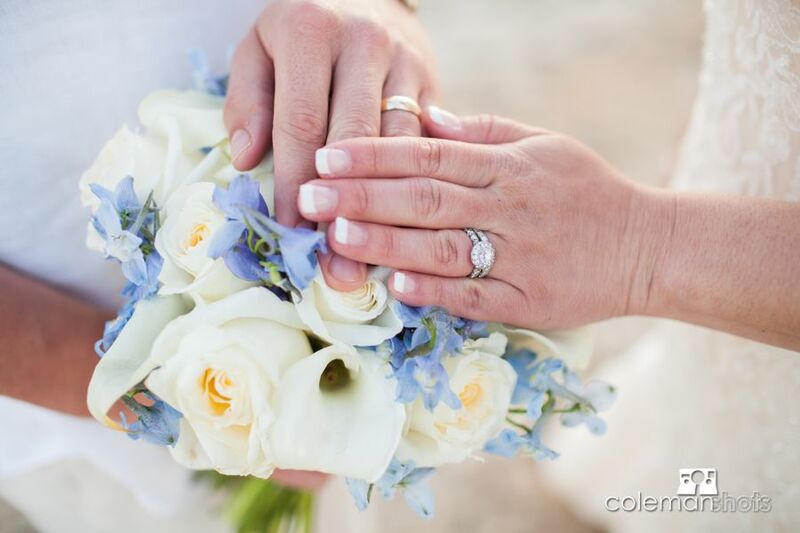 It was a beautiful and intimate wedding between two people very much in love. 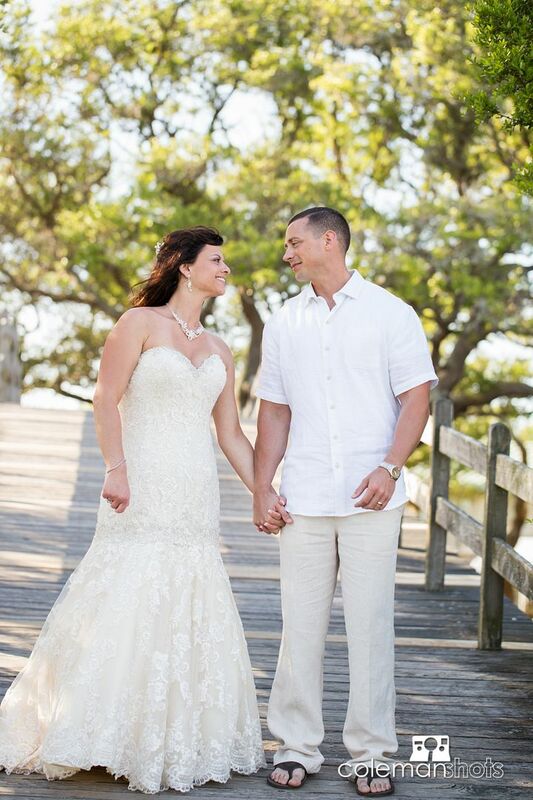 I was so privileged to be able to witness the relationship between this couple on this big day! 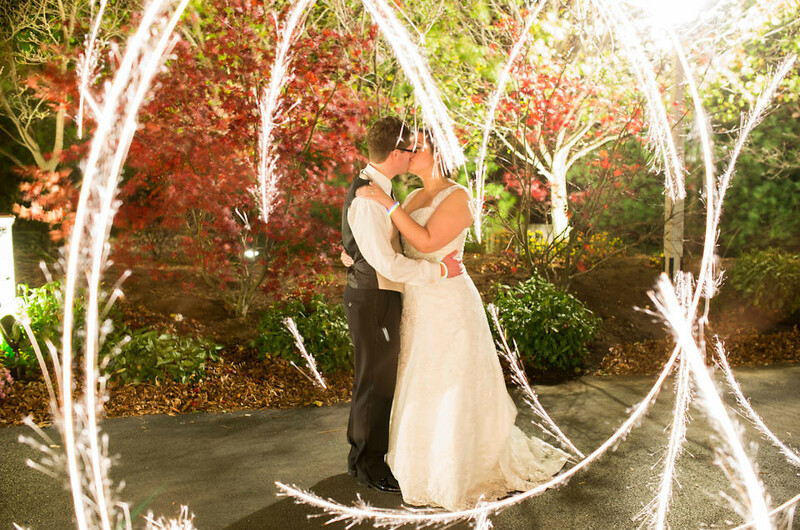 This couple celebrated their love and commitment with friends and family, and we had such a great time celebrating with them. 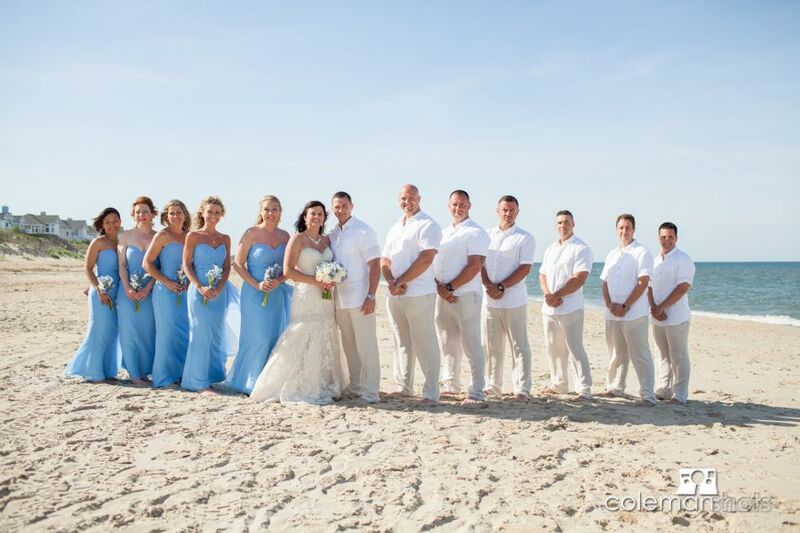 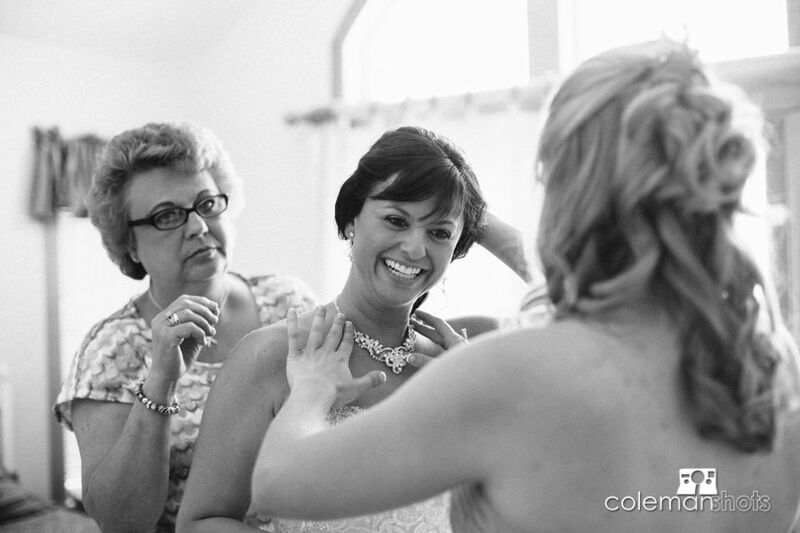 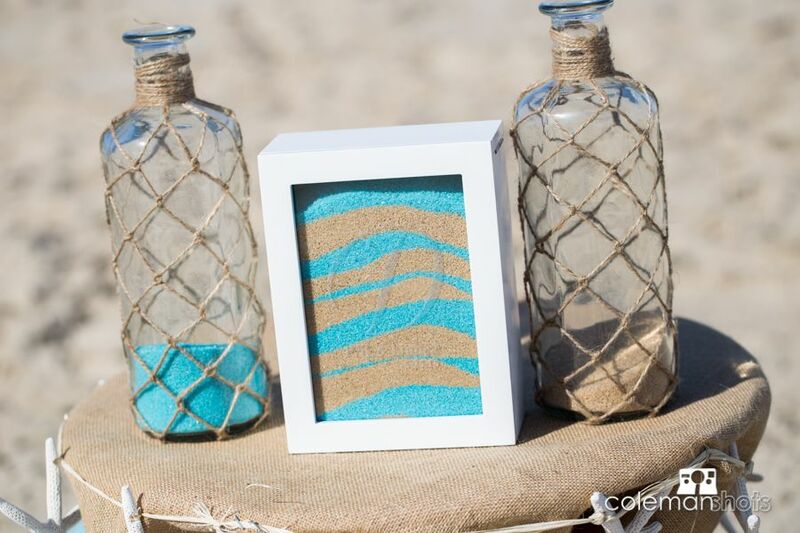 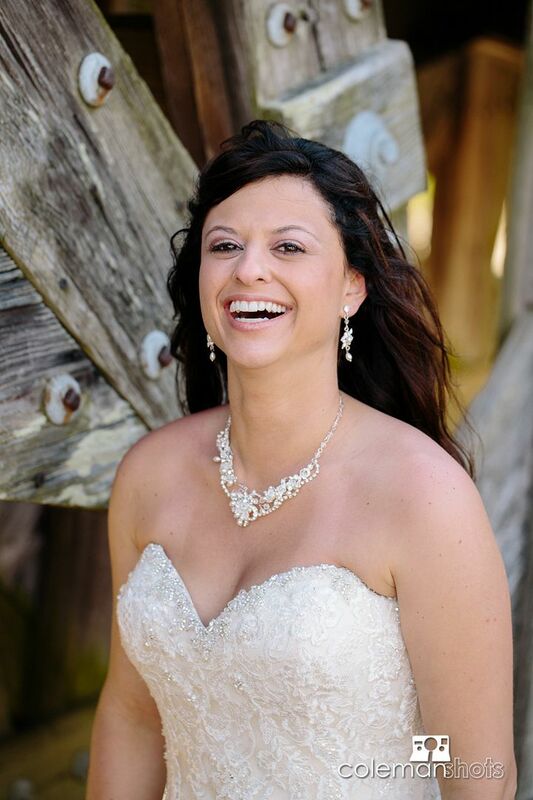 I was able to work with some of my favorite vendors on this wedding, which makes my job more easy and enjoyable! 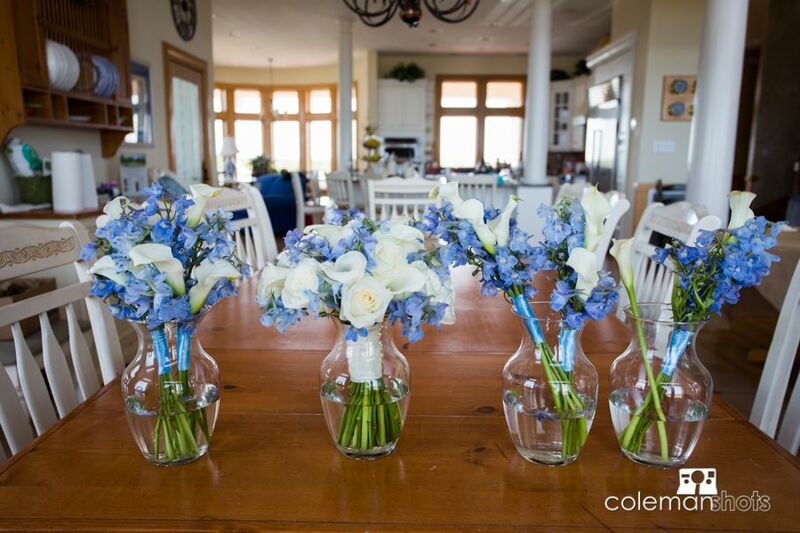 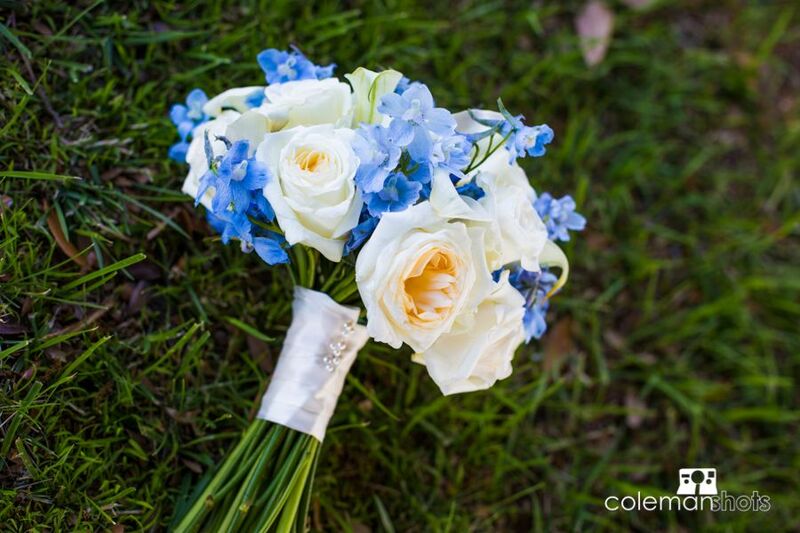 Jay Bowman performed a beautiful ceremony for the couple and Shirley at Sugar Snaps made sure the flowers were stunning. 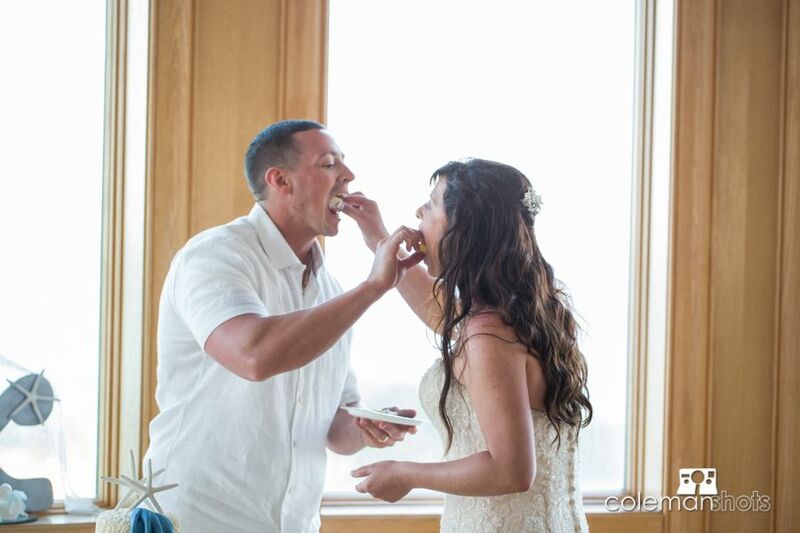 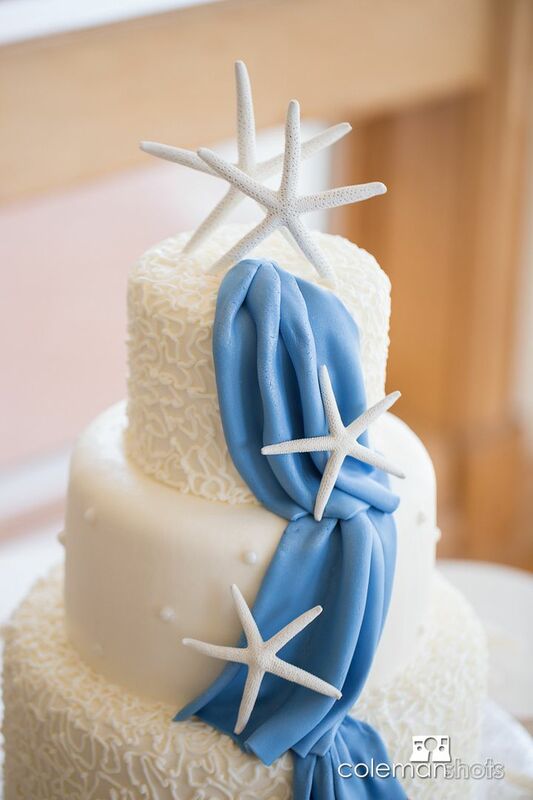 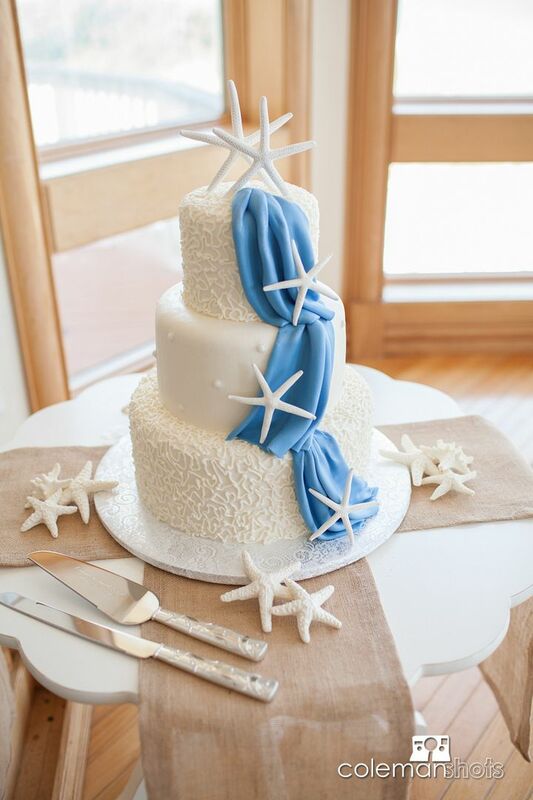 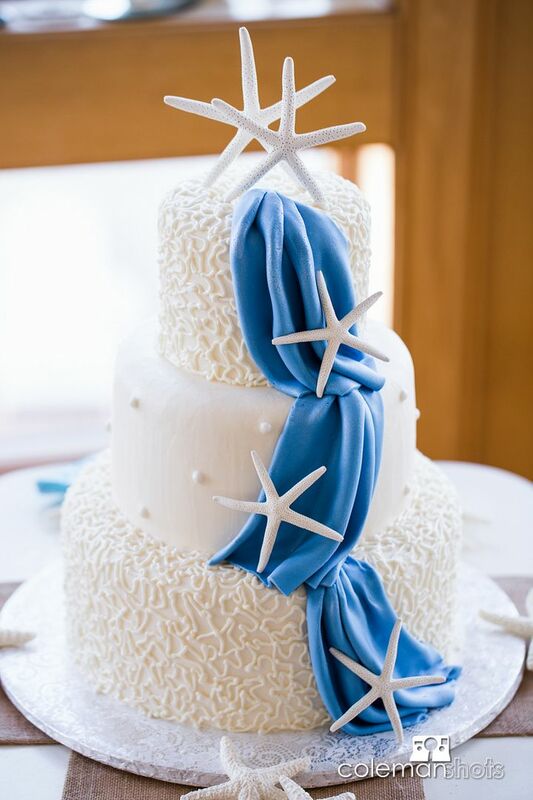 The reception was amazing with food provided from High Cotton BBQ and cake by Melinda at Just Desserts. 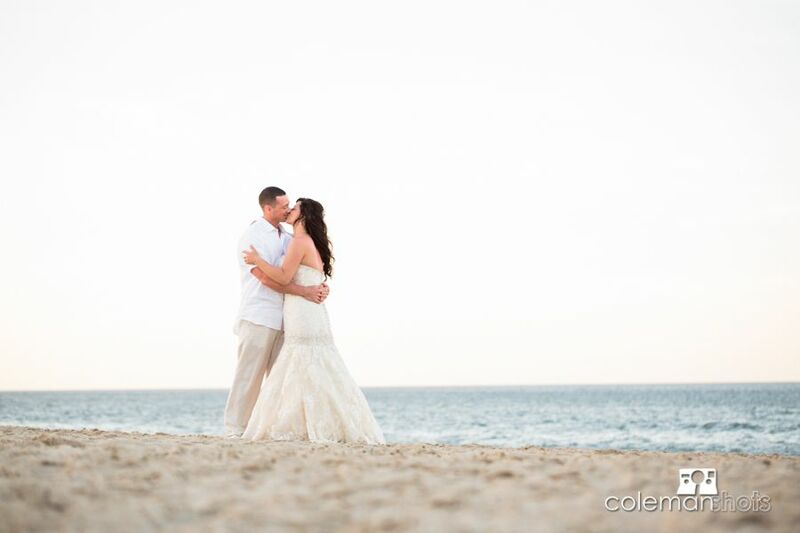 We couldn’t have asked for a better day and are so excited to share some of it with you!